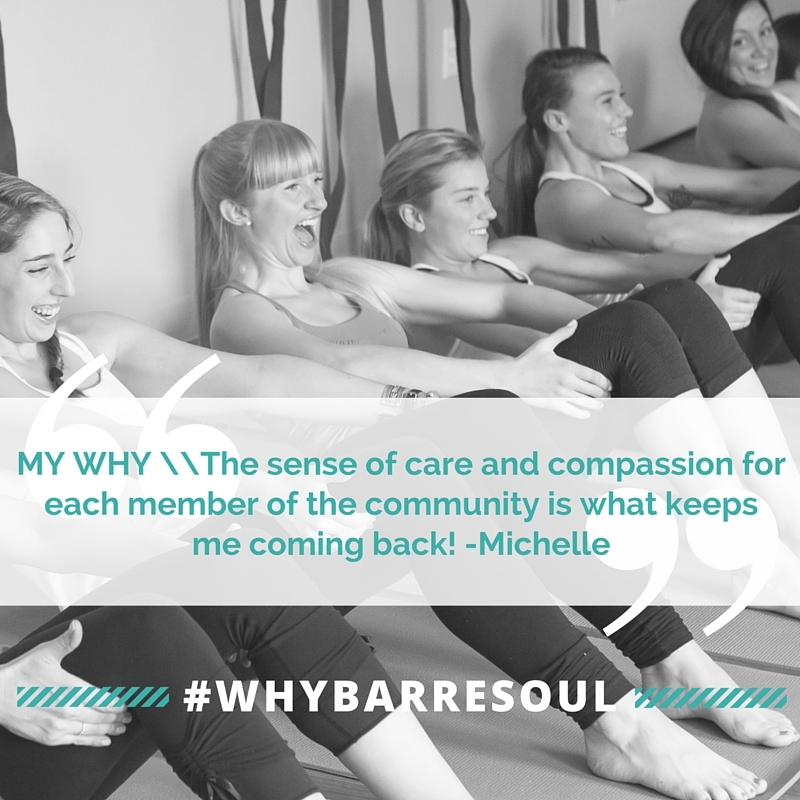 We know why we are unique but we wanted to hear it from our community. 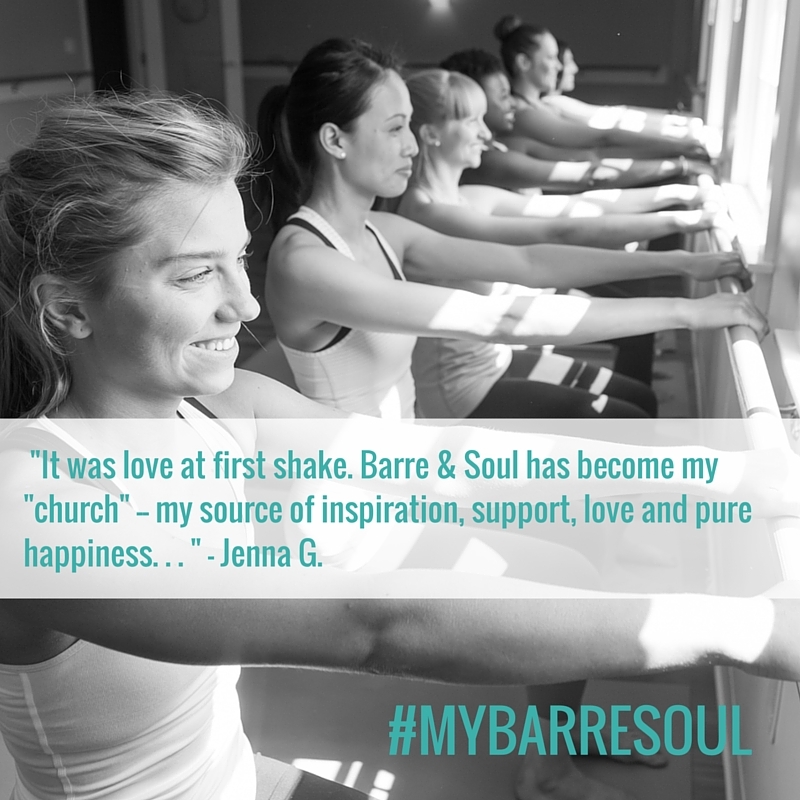 If you haven't tried Barre & Soul yet, sign up for a special introductory offer, and come check us out. Use code VIP to save $10.